20 Tips That Will Save You Hundreds at Disney Parks and Resorts! 1. 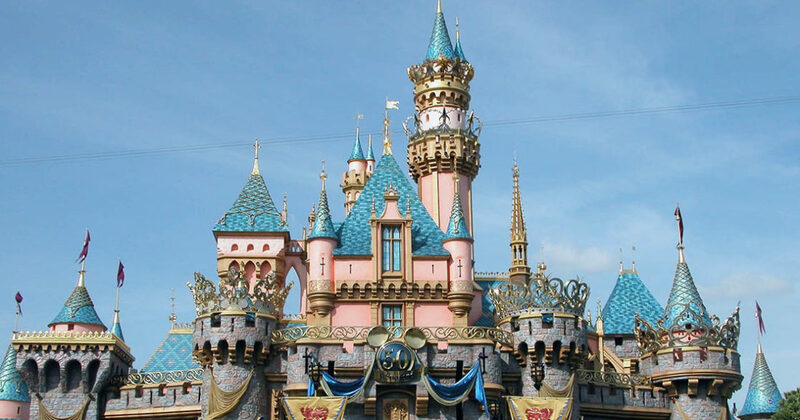 Request a free Disneyland planning DVD. Great for first-time visitors or seasoned vets alike, Disney’s free planning videos give you an overview of the theme parks, the restaurants, the hotels, and Downtown Disney. It’s a great way to get your family excited for your upcoming trip, and it’s completely free!